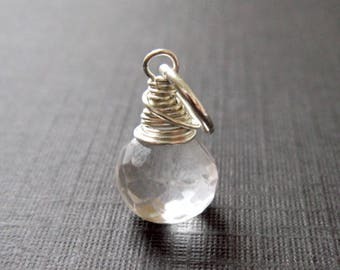 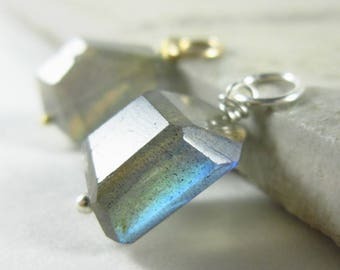 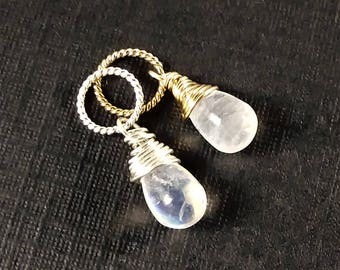 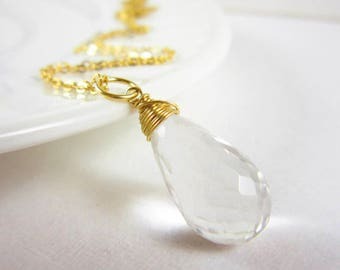 A natural clear quartz stone drop will be wrapped in your choice of sterling silver or 14k gold filled wire and includes a 6-7mm jump ring that will fit over most chains 4.5mm or smaller. 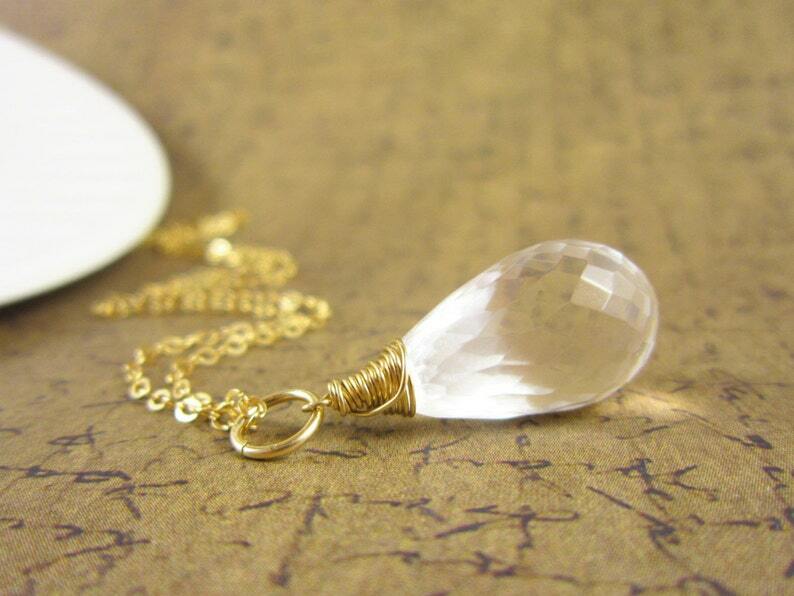 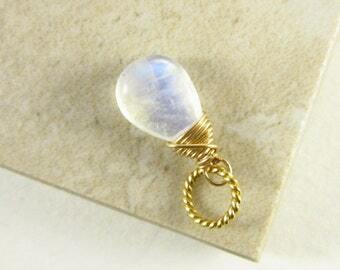 The stone is beautifully faceted and crystal clear. 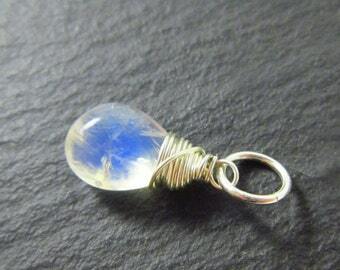 ★Charm measures 30mm (over 1 inch) long. 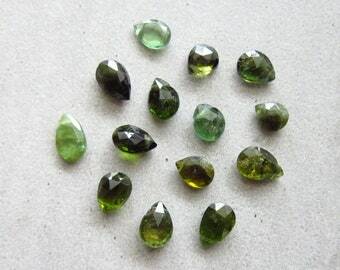 ★Stone measures 11-12mm (2/5 inch) wide and 18-23mm (4/5 inch to 1 inch) long before wire wrapping. 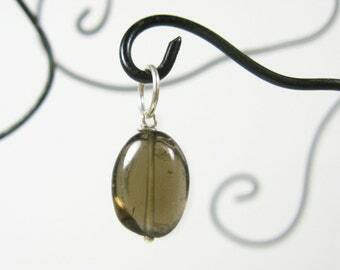 ★Stone shape: Faceted 3D teardrop. 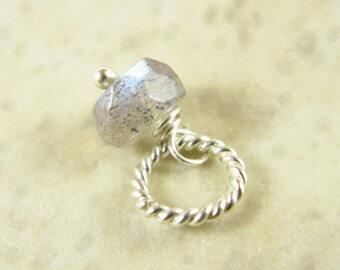 ★Custom metals or different ring sizes are available on request. 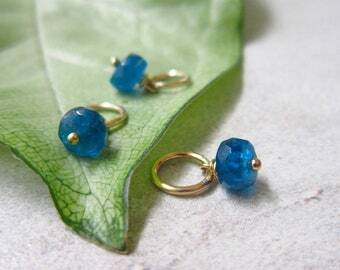 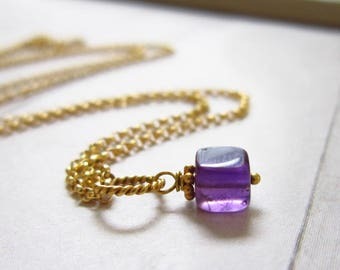 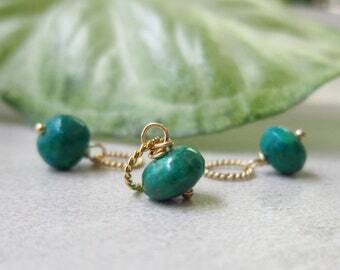 ★The majority of the stones in my store are natural. 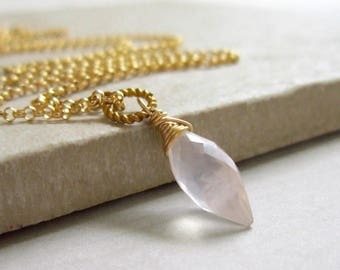 Anything NOT natural is clearly labeled in each item description.